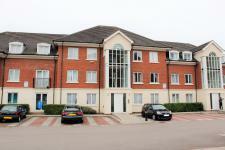 Ace Properties are proud to present this 1st floor, 2 bedroom flat. 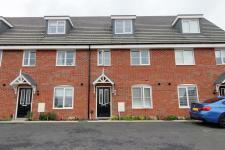 The property is situated close to local amenities and local schools. As well as close to regular bus routes running to and from the Leicester city centre. Entering the property, there is a communal entrance hall and stairs leading to the this flat. Inside the flat there is a private hall, 2 bedrooms, kitchen, bathroom and a lounge/diner. Outside benefits from an allocated parking space and communal gardens. Viewing is highly recommended. Ace Properties Chartered Surveyors are delighted to offer this 2 bedroom end-terraced house, located in the popular area of Clarendon Park close to local amenities. The property would make an ideal investment or first-time buyers. Accommodation comprises of a reception room leading to the lounge, and a fitted kitchen, there is a utility room on the ground floor. First floor comprises of two bedroom, and a family bathroom. There is a small rear yard to the back. Property also benefits from gas central heating and UPVC double glazing. Property is in need of further improvement. 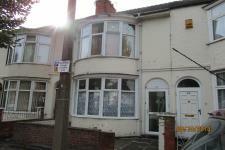 Ace Properties are delighted to offer this 2 bedroom end terraced house located in the popular area of Evington. The ground of this property compromises an entrance hallway with storage cupboard, kitchen diner with fitted kitchen appliances and a family reception room. The first floor consists of 1 large double bedroom. 1 single bedroom and a modern family bathroom which includes an electric shower and a separate WC. The rear garden which benefits from a large patio garden can be accessed from the reception and the kitchen. There is also potential for an extension on the side of the property. Finally, this accommodation also benefits from gas central heating and UPVC double glazing. Viewing Is Highly Recommended. 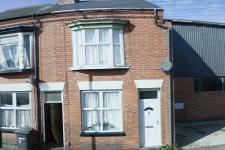 Ace Properties are pleased to bring to the market this 3 bedroom mid town house property, offered with No Upward Chain. The property would make an ideal first time buyers or investment property. With easy access to A47, popular local schools, such as Rowletts Hill Primary Academy and local amenities close by, this property is in a great location. Viewing is highly recommended to see the space on offer. 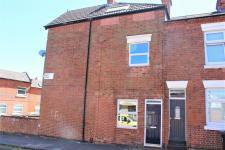 Ace Properties present this two bedroom terraced house in the popular area of Belgrave. 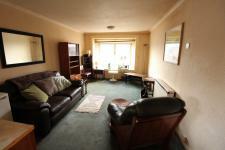 The property comprises of two bedrooms, a lounge, a kitchen and a small basement. For viewings please contact our offices, available immediately. Ace Properties are proud to offer this well presented 3 bedroom, semi detached property, with No Upward Chain. 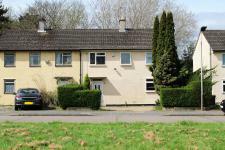 The property is within walking distance of Evington Park and close to local amenities along Main Street in Evington. In addition there are popular local schools such as Linden Primary school, Judgemeadow Community College and The City Of Leicester College. There are also regular bus routes running to and from the Leicester City Centre. Ace properties chartered surveyors are pleased to present this modern family home in Hamilton. This recently built property offers contemporary living to the highest of standards. The house comprises an entrance hall, ground floor WC, fitted kitchen with integral appliances, lounge/dining, two bedrooms and bathroom to the first floor and master bedroom with en-suite to the second floor. 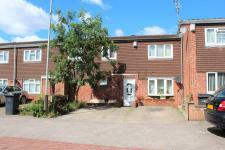 To the front of the property boasts two allocated parking spaces, and to the rear is a garden. 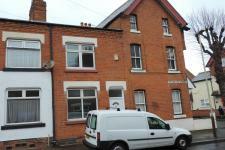 Ace Properties chartered surveyors are proud to present this deceptively large town house located off the Golden Mile. The property comprises of an entrance porch giving access to a hallway, The ground floor comprises of a reception room, lounge, kitchen/diner and bathroom. The first floor has three double bedrooms, one single bedroom and a family bathroom. 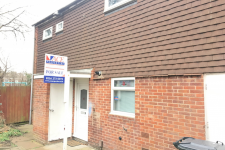 There is small slabbed yard to the rear of the property and further benefits include full gas central heating and double glazing. This property needs viewing to be fully appreciated, call our offices NOW to book viewings.